Substations receive electricity from a transmission line and reduces it to distribution voltage. In the case of a generation facility the opposite occurs – voltage is increased. Substations need to be robust, built with products that last. 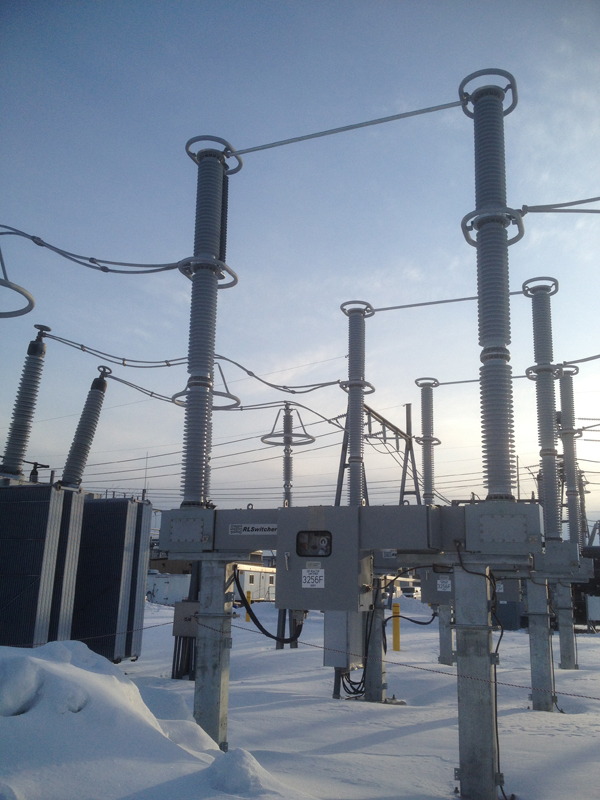 We offer a complete line of high quality substation equipment that meets or exceeds industry standards. From switches, to circuit protection, to fittings, along with the know-how on how they are applied, we have the products that will meet your project needs.